When a surf-star weds rock-star there’s bound to be differences. 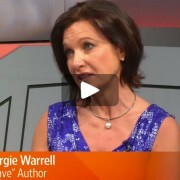 In this courageous conversation, best selling author and speaker Margie Warrell speaks with Layne Beachley about commonalities, compromise and commitment in marriage. Layne is a seven-time Women’s World Champion surfer and is married to rock star Kirk Pengilly of INXS. Why we must talk more, and type less. 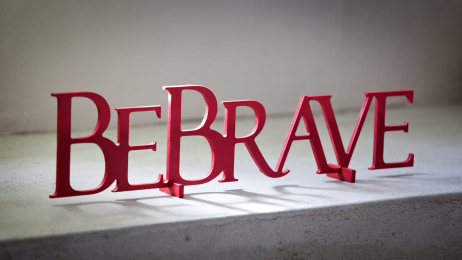 Know Your Why. 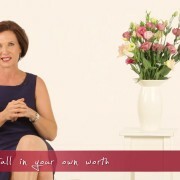 Author Margie Warrell Helps You Discover Your Purpose.